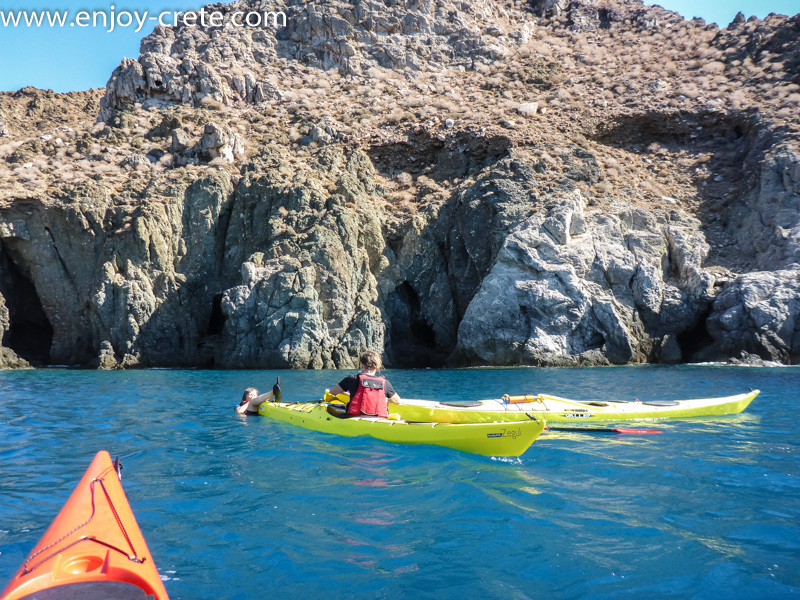 The aim of the course is to provide you with the necessary skills to paddle any sea kayak with safety. The course is suitable for people without any paddling experience or with limited experience seeking a proper way to learn and improve their skills. During the course we will have the chance to do a nice journey we well while practicing during the trip. Price: The cost of the course is €250 per person. Payment with cash upon meeting on the first day. In case that there is an issue and you cannot complete the course, no refund is given. You can however complete the rest of the course wherever we run the course again. If it is a private course this can be arranged on any date. You can pay also with your credit card if you prefer.